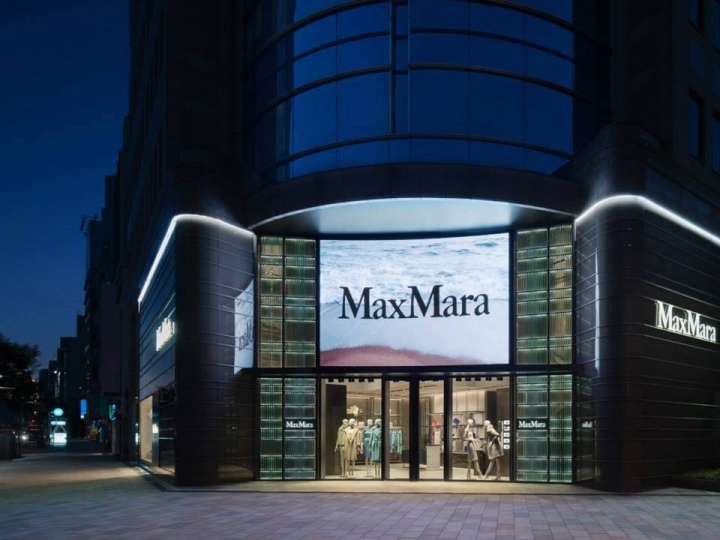 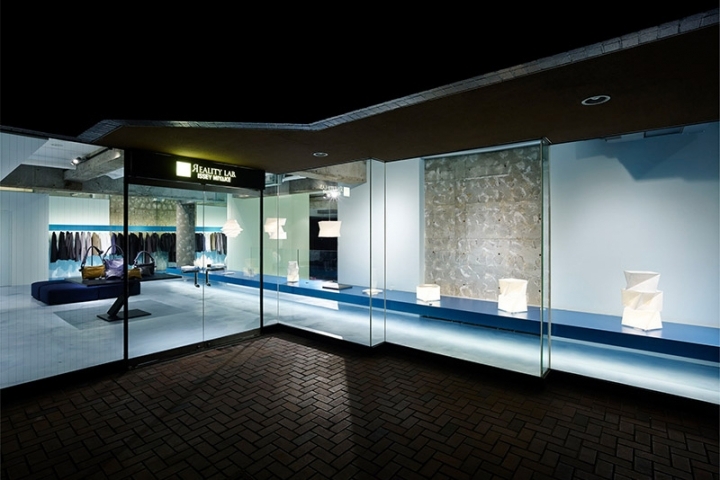 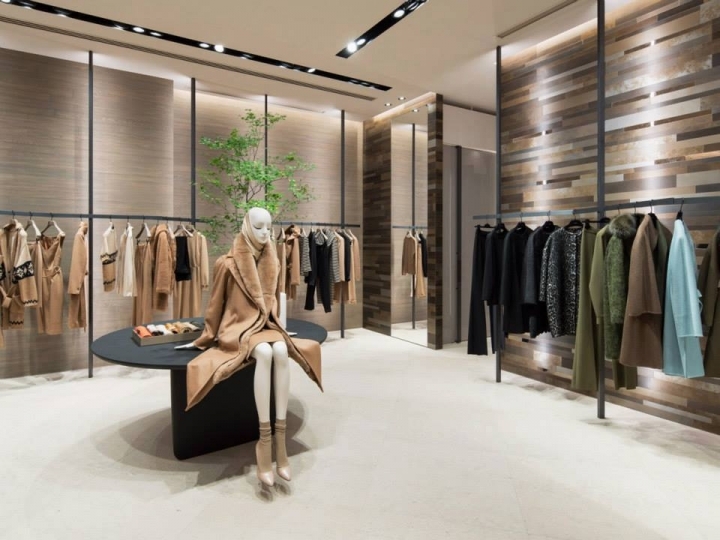 Max Mara has reopened its flagship store in Tokyo’s Aoyama district. 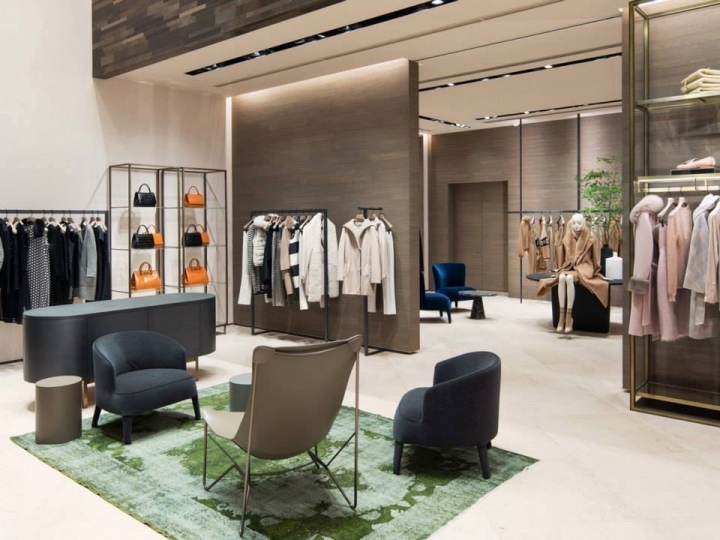 Covering 450 sqm on two floors, the Max Mara store features all the lines of the house, including ready to wear, shoes, handbags and accessories. 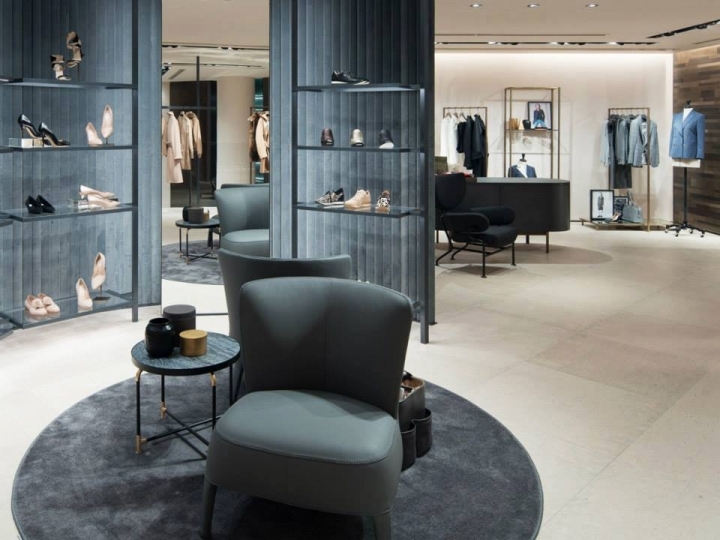 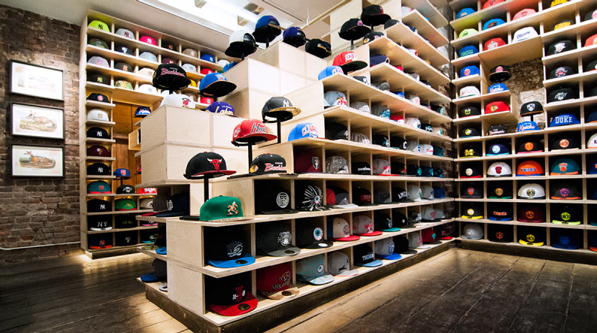 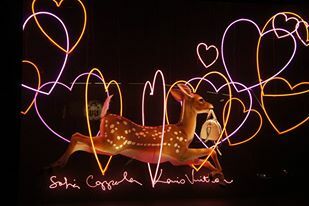 The newly reopened store reflects the new international retail design concept of the Italian women’s wear brand.